Enjoy the best inspirational, motivational, positive, funny and famous quotes by Antony Worrall Thompson. Use words and picture quotations to push forward and inspire you keep going in life! 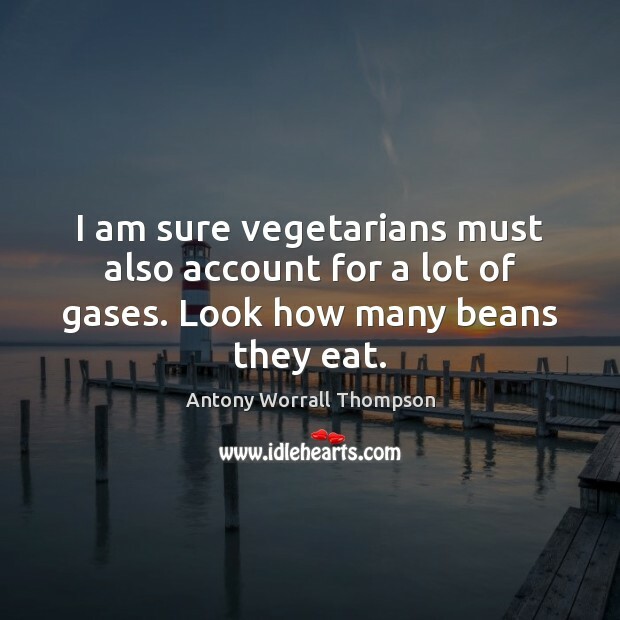 I am sure vegetarians must also account for a lot of gases. Look how many beans they eat. 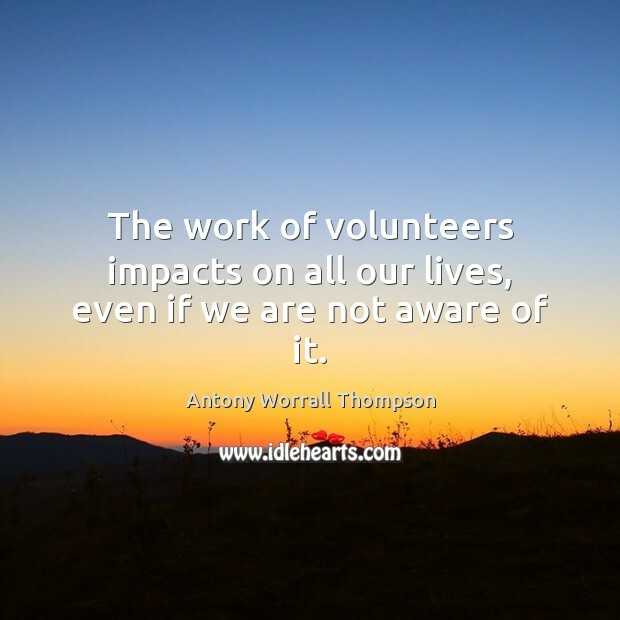 The work of volunteers impacts on all our lives, even if we are not aware of it.